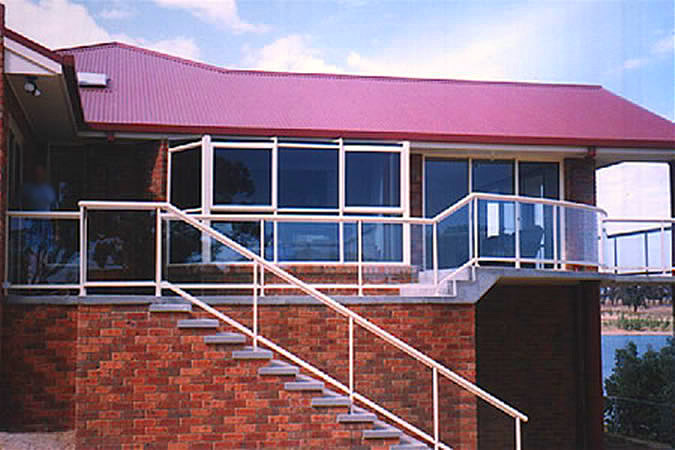 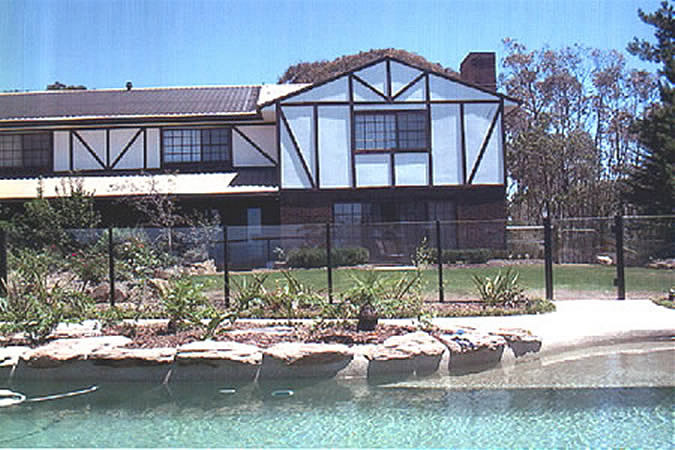 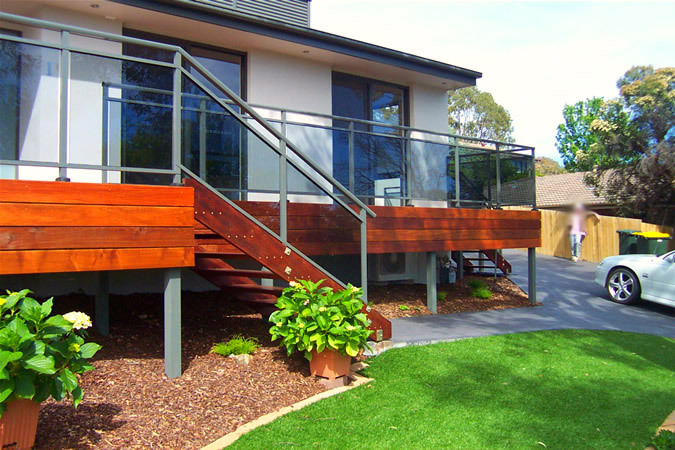 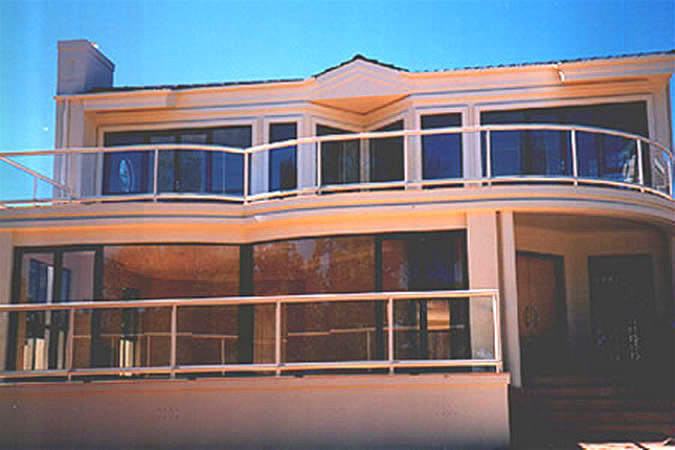 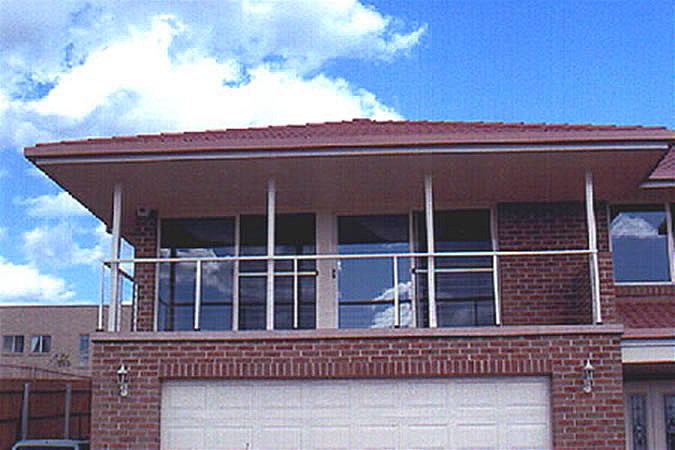 Capital Balustrading is a supplier of quality powder coated aluminum and stainless steel balustrading systems, pool fencing, using grade "A" safety glass or stainless wire. 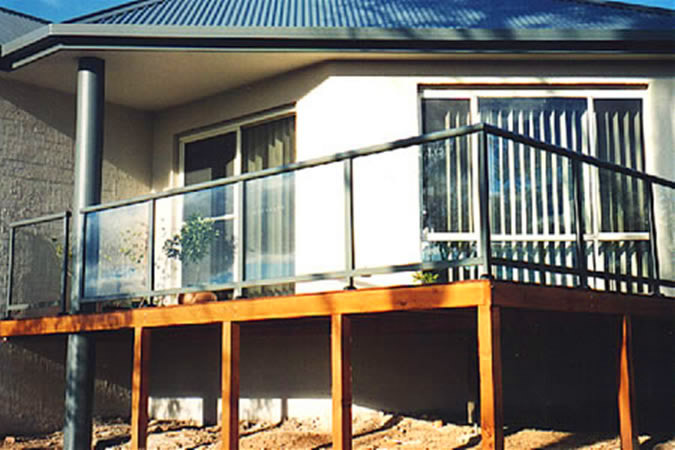 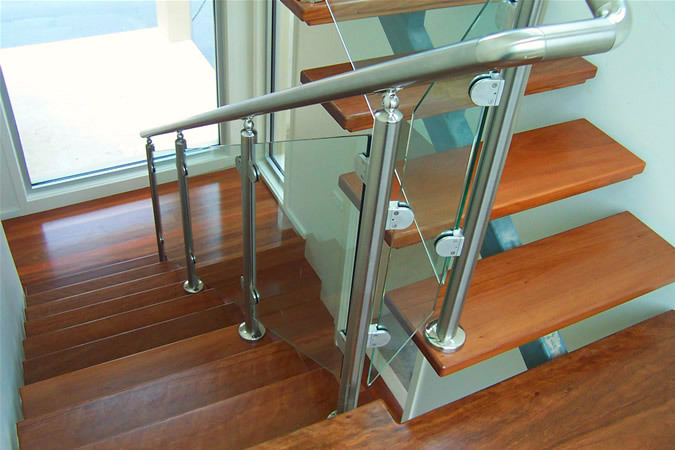 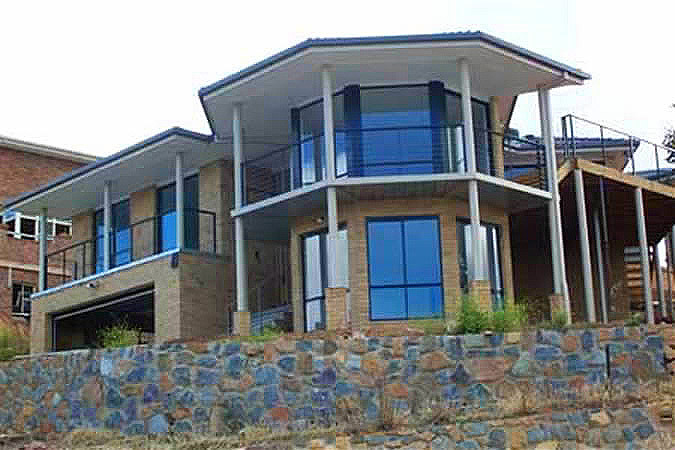 With over 19 years experience in the manufacture, fabrication and installation of aluminum and stainless steel systems, Capital Balustrading has developed a strong relationship with Canberra's leading builders. 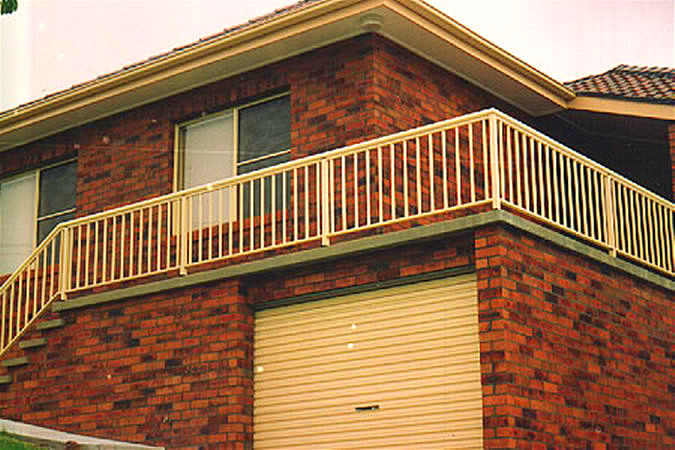 Operating and servicing ACT and the surrounding NSWs region since 1993 and being located in Queanbeyan, Capital Balustrading is a Australian owned company focusing on ensuring that we deliver quality balustrading systems. 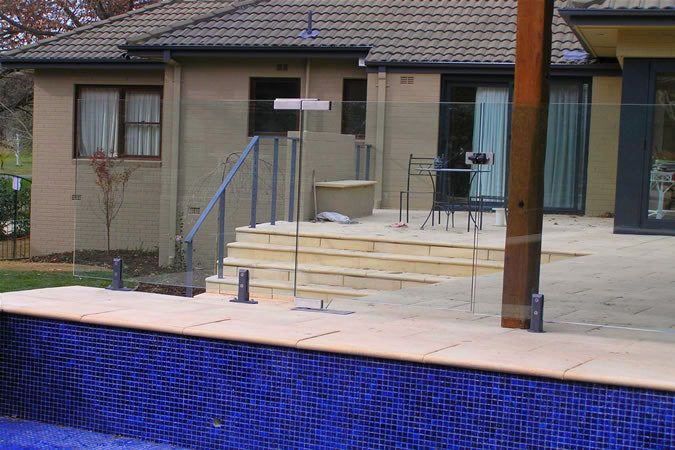 As can be seen in the photos on our web site, we have installed a great many local house balustrades with a growing commercial clientele. 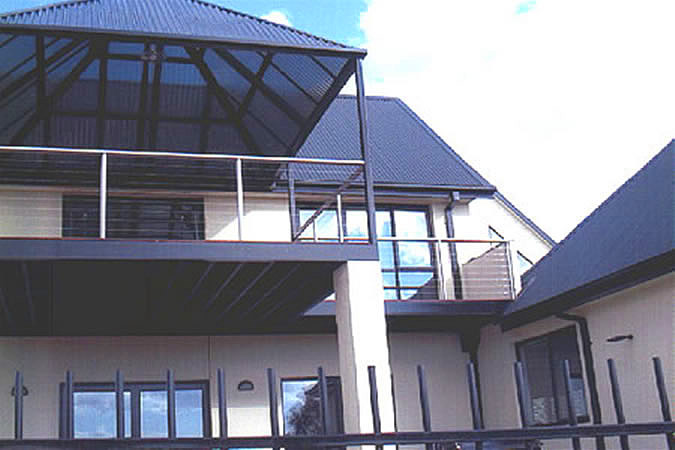 All installations are tailor-made to the client's and the site's specific requirements using only the highest quality materials, whilst strictly adhering to the guidelines set by the Building Code of Australia and Australian Standards. 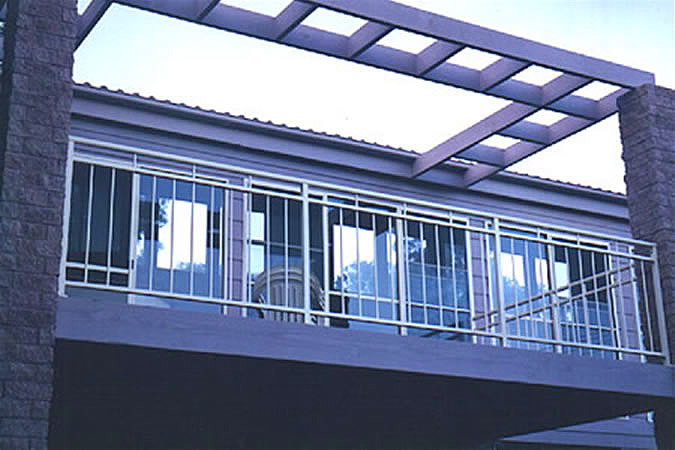 Using powder coated alloy, with the colour of your choice, stainless steel cable is threaded through the posts using high quality stainless steel fittings.